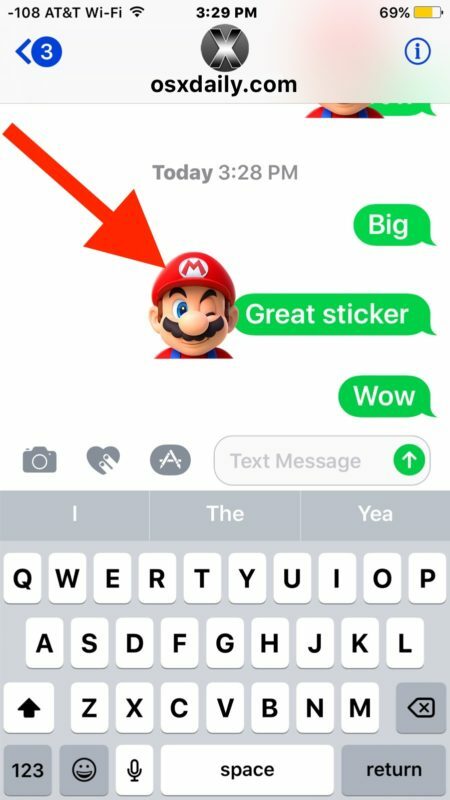 Have you ever received a Messages sticker in iOS from someone and thought “wow that’s an amazing sticker, I wish I knew where it came from!”? 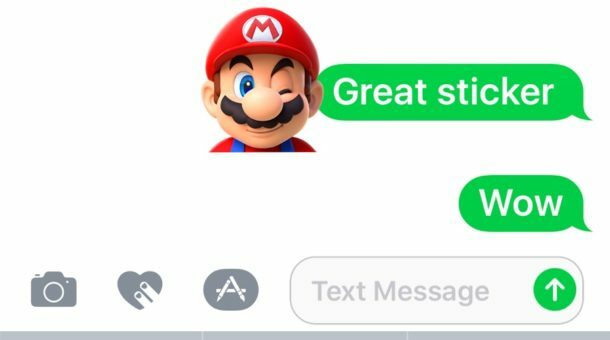 Well if you and your friends are among the people who use the fun Messages Stickers feature in iOS, you might be wondering where each others stickers plastered into your iMessages are originating. 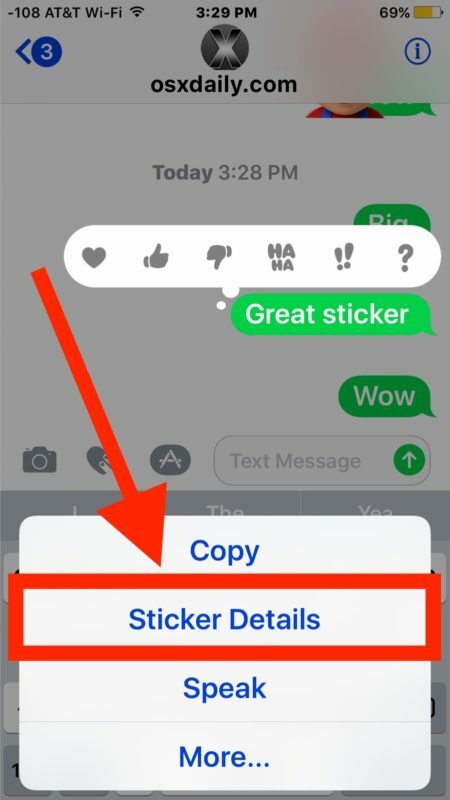 Wonder no more, iOS Messages offers a simple way to tell you exactly where a sticker originated from so that you too can have the same stickers available in your Messages app on iPhone or iPad, so that you can smack them all over iMessages too. You can investigate stickers origins even if you don’t have any sticker packs currently downloaded on your iPhone or iPad. You can also download sticker packs and install them and then easily delete sticker packs later too if you no longer want them available to slap onto messages on your iPhone or iPad. 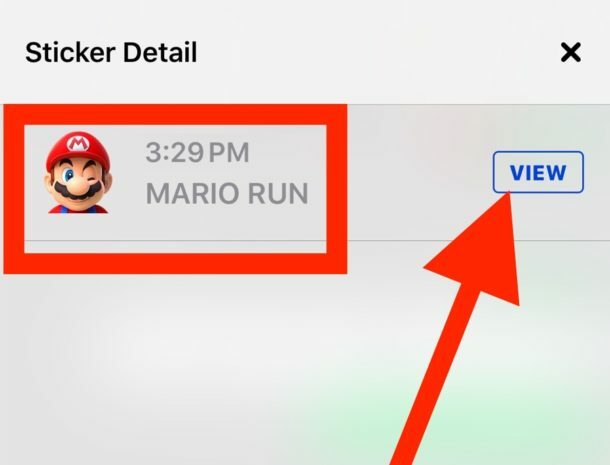 The Stickers feature of iOS requires a modern version of the iOS operating system installed on your iPhone or iPad, anything past 10.0 will have the Sticker feature. 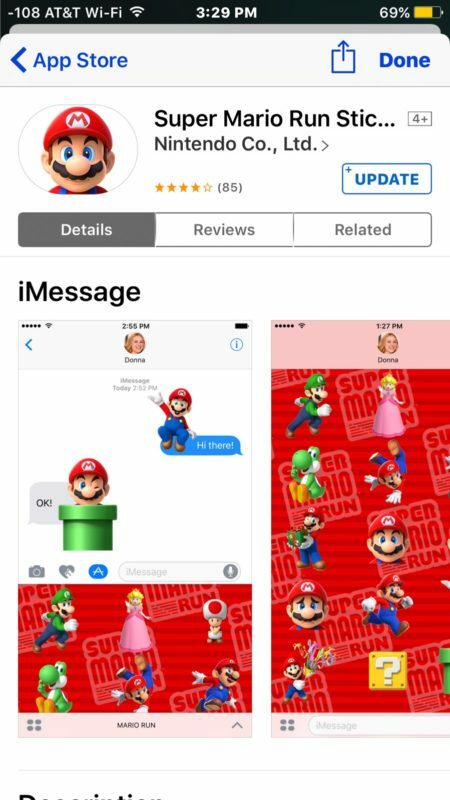 You can learn how to get and use Messages Stickers in iOS here.